Note: FSA MegaExo spindles can be between 24.00mm and 24.07mm in diameter. If your FSA spindle is 24.07mm, this BB will not work! You will need to swap the bearings with our FSA 24.07x37 ceramic hybrid bearings. 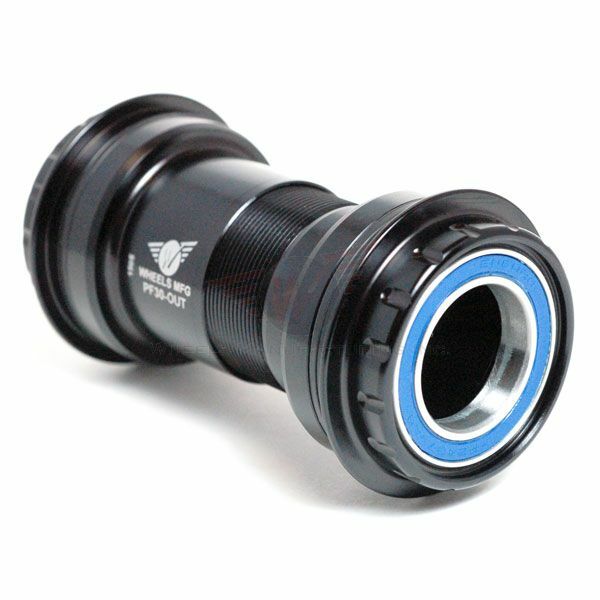 * Specialized Carbon OSBB with 61mm shell width may need additional 3.5mm cup spacers if BB shell width is 61mm.